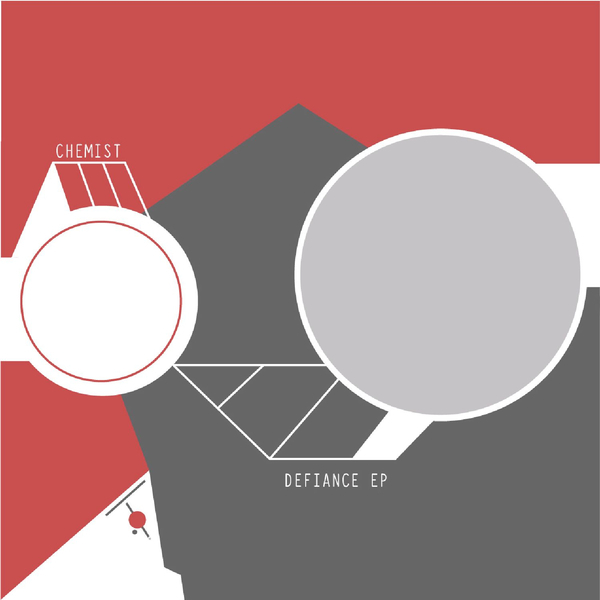 **Upfront Exclusive** Debut shot of dynamic grime futurism from Chemist for Coyote Records, backed up with Last Japan and Rabit remixes. Twinning his studies in composition and technology for film and games with current strains of HD UK grime, Chemist coins two lucidly detailed, kinetic constructions with the intricate polymetrics and strafing square waves of 'Defiance', and the robotic Eski origami of 'Blocks' marking him out as a slick sound designer. Rabit's remix of 'Defiance' is condenses its energy into pensive, droning subs, militant claps and sino licks owing as much to Angola as Anime and East London, whereas Zomby-collaborator Last Japan whisks 'Blocks' until it's all aerated 2-step and zipping contours. RIYL Visionist, Bloom, Zomby.